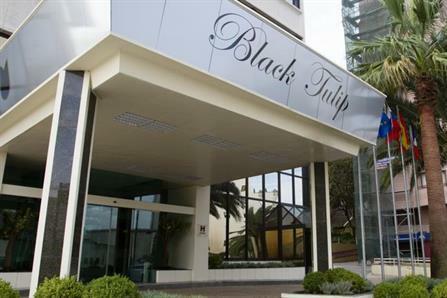 Hotel Black Tulip is a 4-star hotel located in Vila Nova de Gaia, a 10-minute metro ride from Porto city centre. 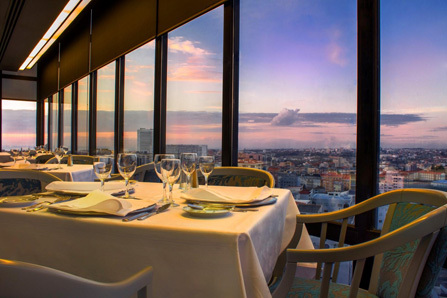 This elegant and modern hotel has a restaurant and a bar on site. 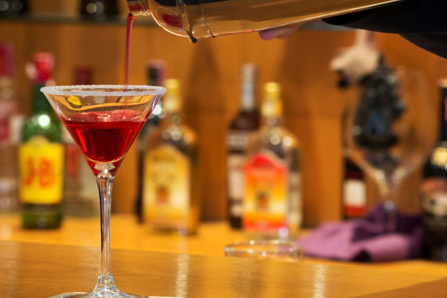 Each room at the Black Tulip features a sober décor combined with a flat-screen cable TV, air conditioning and a desk. The private bathroom comes with a bath, free toiletries, and a scale.